The Total Roofing Company. Serving DFW. We have a 100% customer satisfaction rating combined with a perfect A+ rating with the BBB. 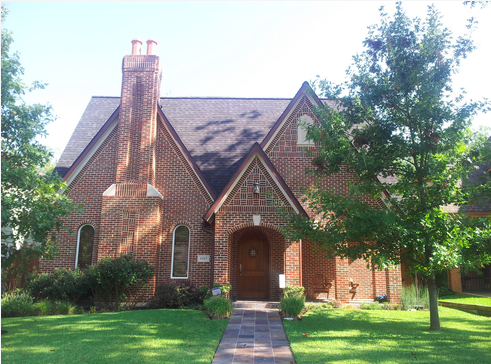 Let us show you why we are one of the most respected roofing companies in DFW! Look no further for your custom residential designs. Tile, slate, shingles and more. Absolute experts every type of low slope or "flat roof"
We offer durable metal roofing in Dallas, Arlington, Ft. Worth and DFW. 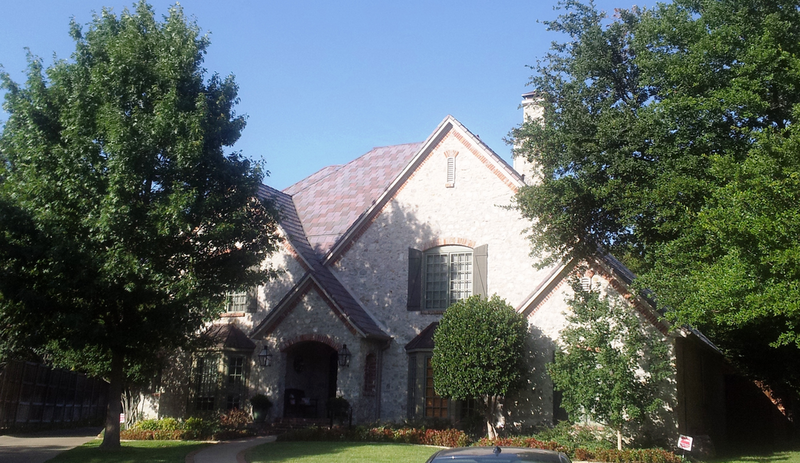 We are an A+ BBB Accredited Dallas roofing company who puts customer service and a great experience at the top of every project we undertake. 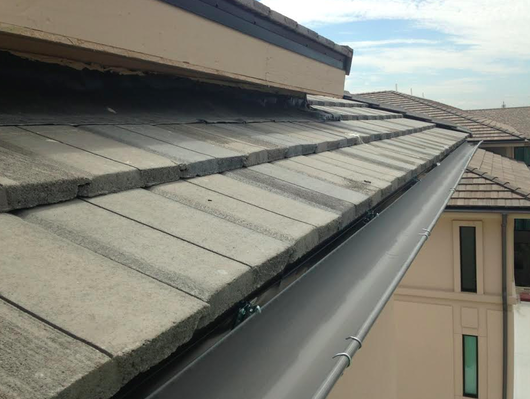 We are fully capable and truly understand every type of roofing system that we offer. 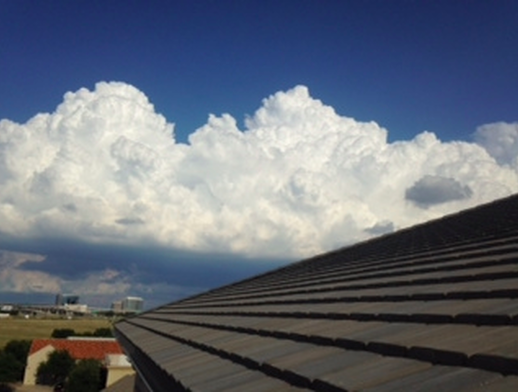 As a total roofing company, we offer the top warranties in the business on both commercial and residential projects. 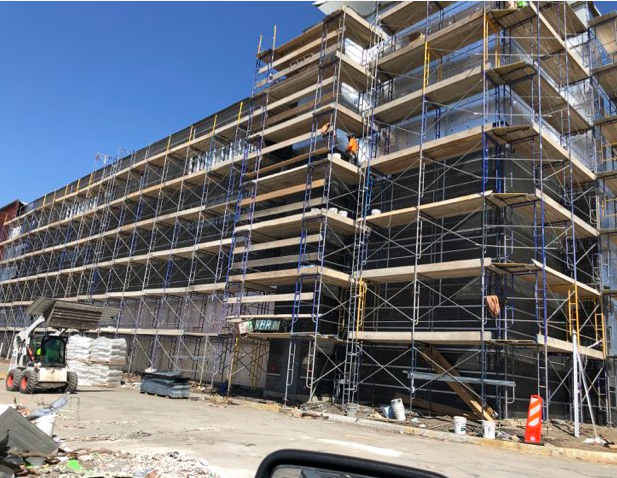 If you need your roof replaced, have plans for a large commercial roofing job, simple roof services or questions about roofing - please call us today for a fast, free quote on your project. 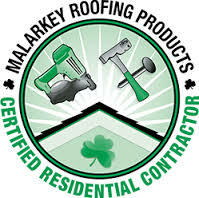 We look forward to working with you and establishing a long-term relationship as your premiere, go-to roofing experts! Yes! 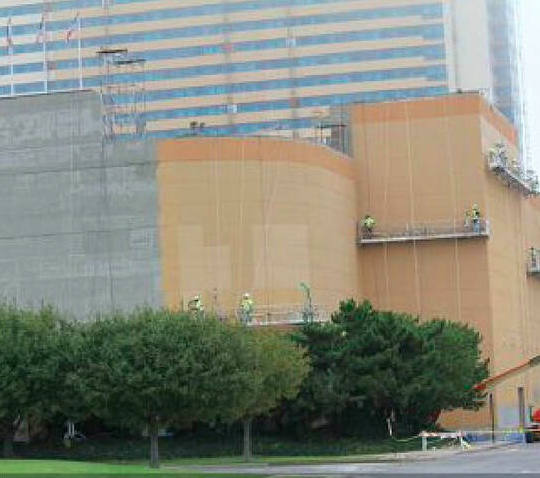 We are still the Commercial Masonry Experts in DFW. Why choose 360 Innovations Roofing? Free, no hassle, no pressure consultations in home. Commercial and residential options available. Locally owned and operated. Serving the Park Cities. ​Whether you are in the market for a new roof, commercial roofing, replacement, flat roofing, metal roofing, or just need to repair a simple leak in an existing roof at an affordable price, usually at no cost to the homeowner, we can help. 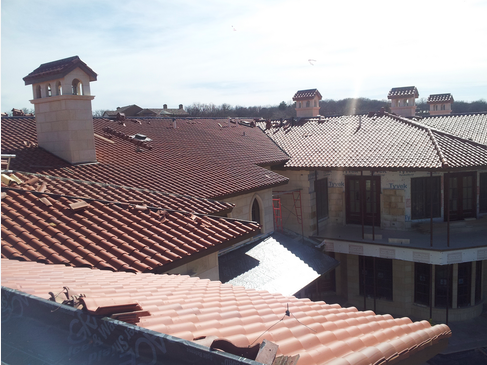 We offer a wide variety of roofing services, with a focus on quality and efficiency every time. We are Better Business Bureau certified and have references available upon request from all over the metroplex and North Texas area. Call us today for a free quote and consultation, we offer 24 hour emergency services as well as a top 10 (ten) company year after year. Please, no soliciting or sales letters.